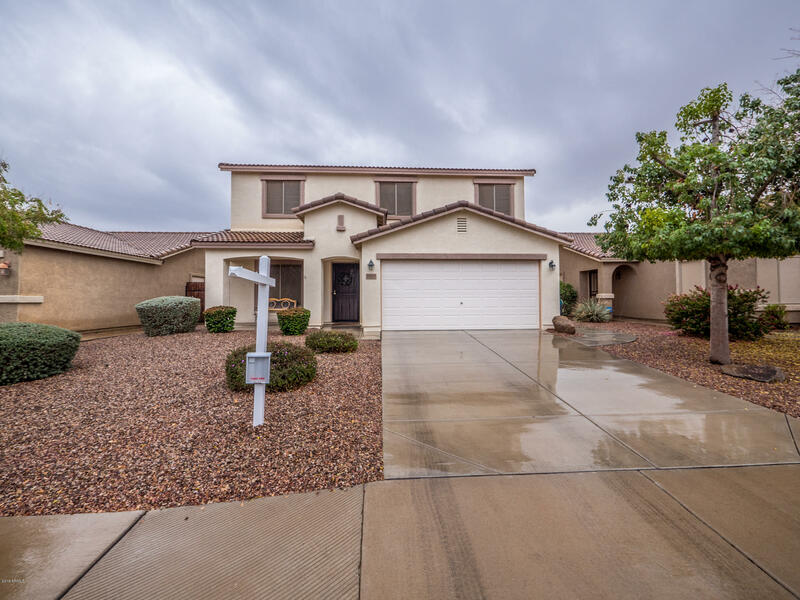 Come see this Gorgeous 1,866 sqft Surprise home consisting of 3 bedrooms, 2.5 bathrooms, and multiple living spaces such as a Family room, Living room, and a loft. 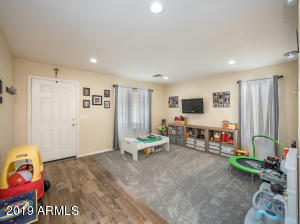 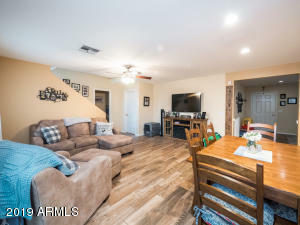 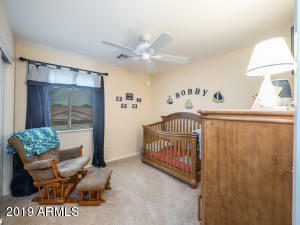 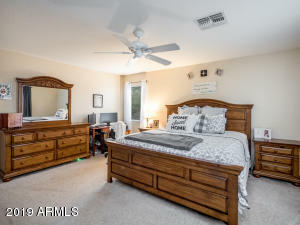 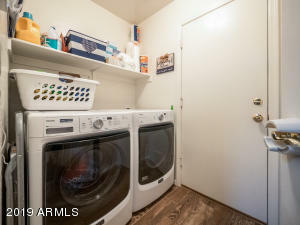 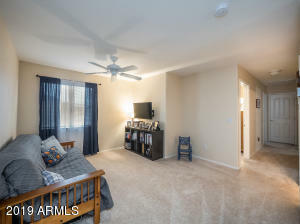 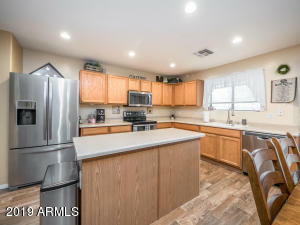 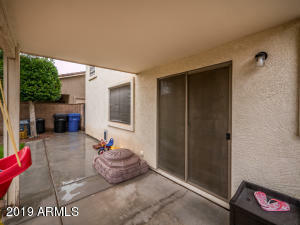 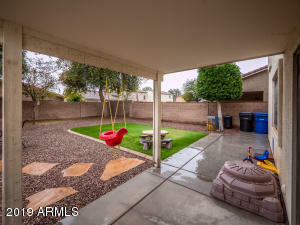 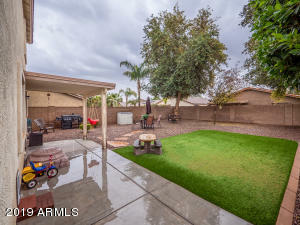 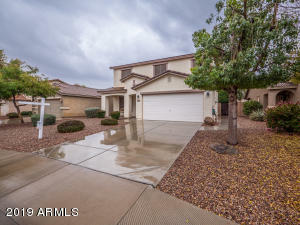 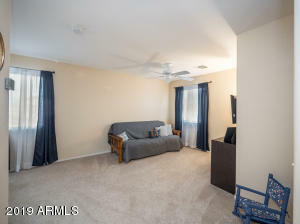 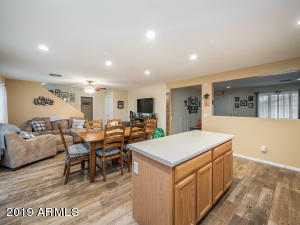 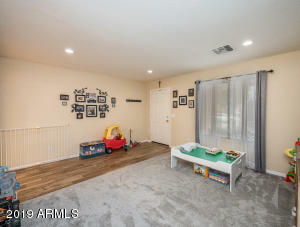 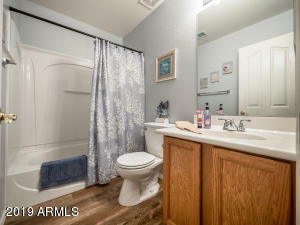 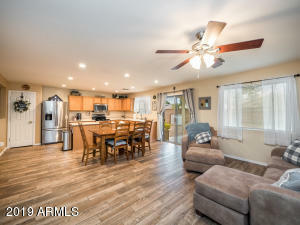 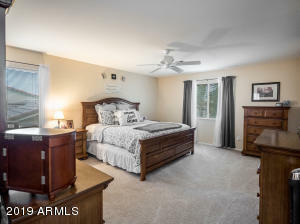 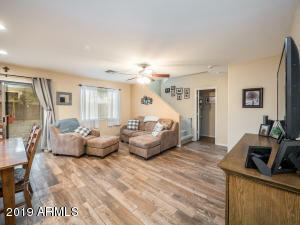 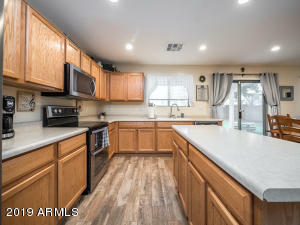 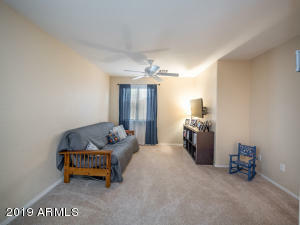 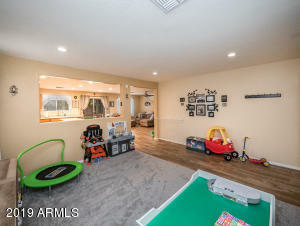 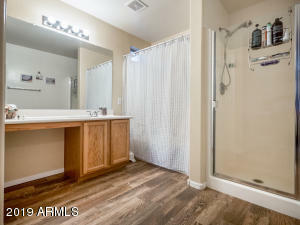 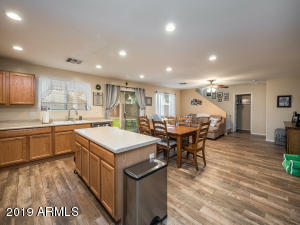 Loaded with upgrades, key features include a new AC, all appliances included, Beautiful wood-plank tile, new carpet in family room, over-sized master bedroom, recessed can lights with dimmers, open floor plan, and large backyard with extended patio and artificial turf. 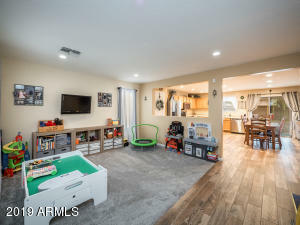 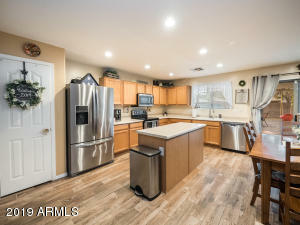 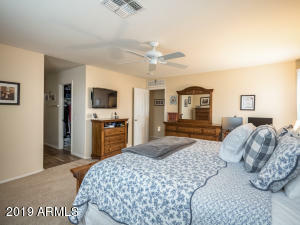 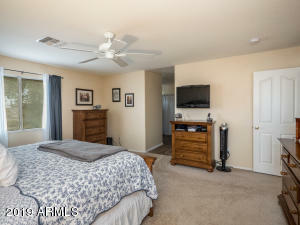 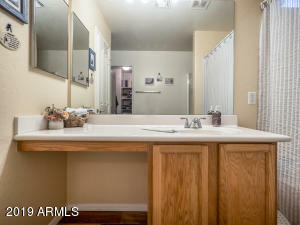 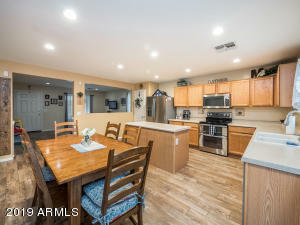 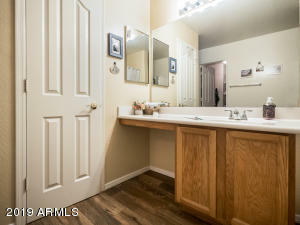 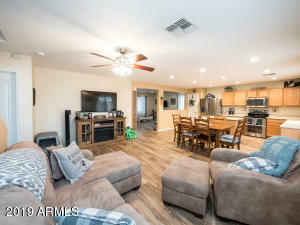 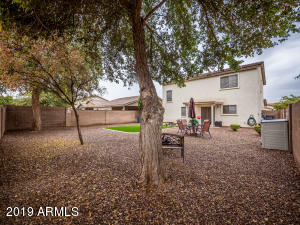 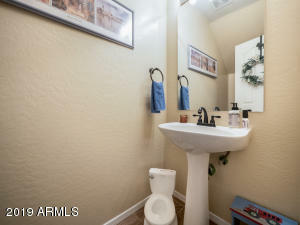 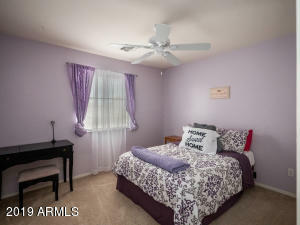 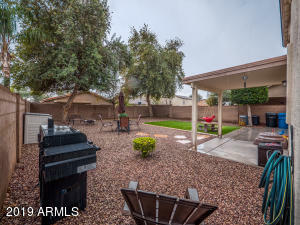 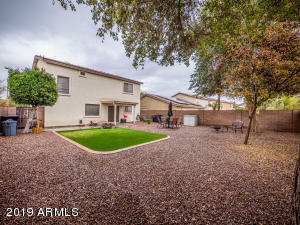 This home is ideally located within minutes of everything the great city of Surprise has to offer such as shopping, dining, entertainment, and highway access. Here is your chance to own a Gorgeous home and finally invest in your future.